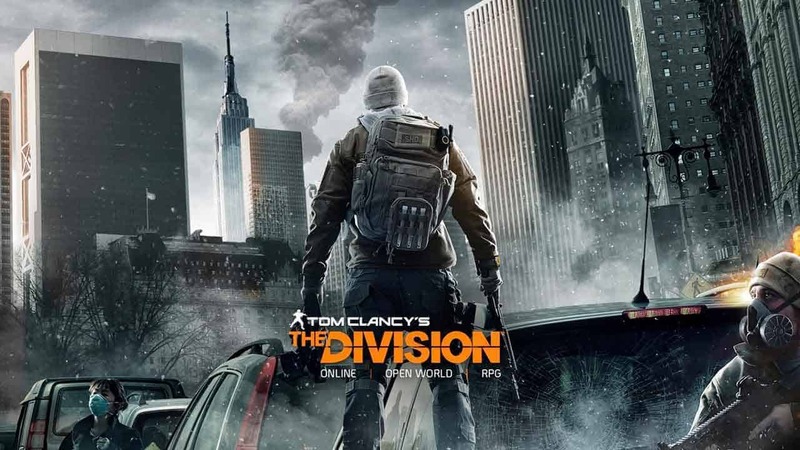 Ubisoft today released the first details on the upcoming free-to-download update for Tom Clancy’s The Division. Titled the Conflict update, the release will mark the second large-scale free update for The Division players, which launches on May 24th across all platforms including Xbox One, PlayStation 4 and PC. One of the most exciting elements of the Conflict update is the introduction of Clear Sky, a brand new Incursion based within the Columbus Circle. Division Agents will find themselves standing toe to toe with the infamous Rikers as players attempt to take control of the LMB-controlled anti-air missile site and once again restore peace and safe passage to the skies over Manhattan. The Conflict update will also see the debut of the first high-value targets (HVT’s). This new feature will be available in the Base of Operations and will allow players to pick up a list of important NPC targets. Each target will have a level, suggested gear score requirements and a limited period of time before they escape. The Dark Zone will also see some minor changes with the introduction of a new mechanic that will allow players to cut an extraction rope and attempt to steal all of the loot gathered as it falls to the floor.